Anyone interested in the link between food and exercise performance might like to listen to Radio 4’s Food Programme. They’ve just completed a two-part series, Eating To Run (links to both parts below), looking at the importance of diet to running performance. In Part 1 of Eating to Run, we hear from Kevin Currell, Head of Performance Nutrition at the English Institute of Sport, to find out about the dietary advice given to Britain’s elite athletes. Compare this to the support Brendan Foster was given on performance nutrition in the 1970s – worlds apart! Adharanand Finn, author of Running with the Kenyans, shares his insights into running, racing and eating in Iten, the town where many of the world’s most successful distance runners live and train. Kenyan runners eat a lot of ugali, a carbohydrate-rich porridge made of maize flour and water. 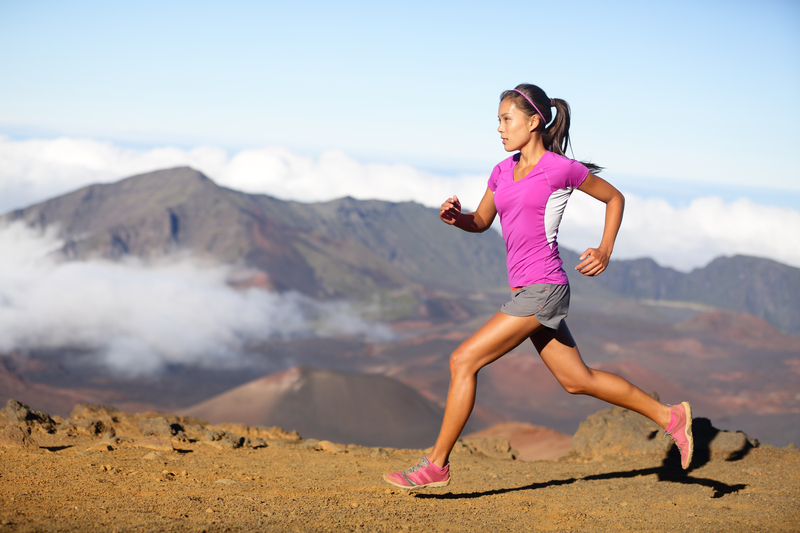 Elsewhere however, others argue that a low-carb, high-fat diet will help runners achieve peak performance. Author of Born to Run and Natural Born Heroes, Christopher McDougall, profiles diets based on this principle, that fuelled long runs by resistance fighters during the Second World War and early Iron Man events in the 1980’s. It’s a controversial approach and many believe it’s just the latest food fad to be picked up by people in the running world. But does it work. The presenter puts it to the test. In Part 2 of Eating to Run, ultra-marathon champion and vegan, Scott Jurek explains how to eat and run 100 miles. The benefits of fermented food and Paleo diets are also considered in depth. 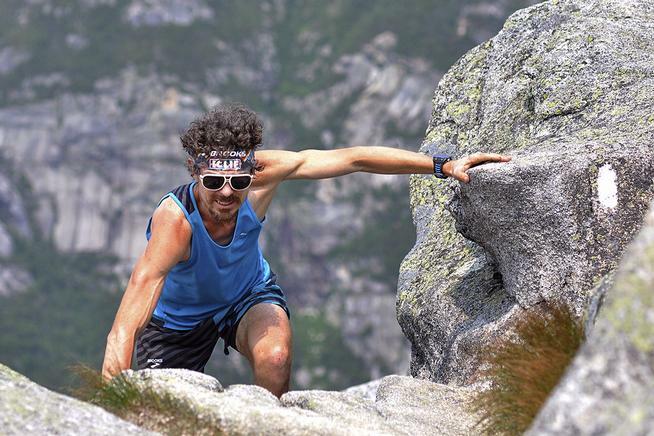 Below is an interesting video of Scott Jurek talking about the importance of plant protein, breathing, posture and relaxation to good running performance. “Think of running as controlled falling.” – I love that!